What Are The Best Apple Laptops For Students? With some 57,000 students having just received their CAO offers and now gratefully being able to put one of the most testing years of their lives behind them, the attentions of those planning to enter third-level education will be focused on beginning the most exciting period of their lives, college. With everyone tentatively bracing themselves for the idea of the summer coming to a close and the academic year looming on the horizon, it's vital to get some things in order before heading off for a year in university. Given the ungodly number of hours spent alternately writing essays; preparing projects; studying, and desperately finding any means of procrastination to avoid these obligations, your laptop will prove to be a constant companion through your college years, as such it's vital you choose one that's right for you. There are many factors to consider when purchasing a laptop, and if you're at a loss with regards to figuring out what's right for you, then why not check out our handy guide that we put together last week? 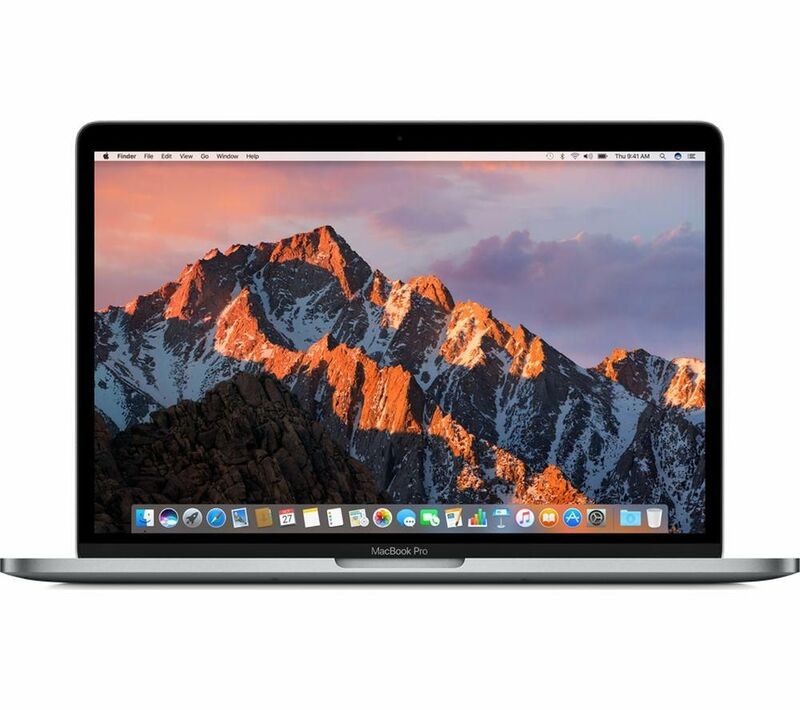 However, while there is a greater range of variation in Windows laptops, one surefire way that you can guarantee you get a laptop that will be more than well-equipped to handle even the most strenuous programmes and deal with whatever tasks your college course requires, is to purchase an Apple Mac or iPad. 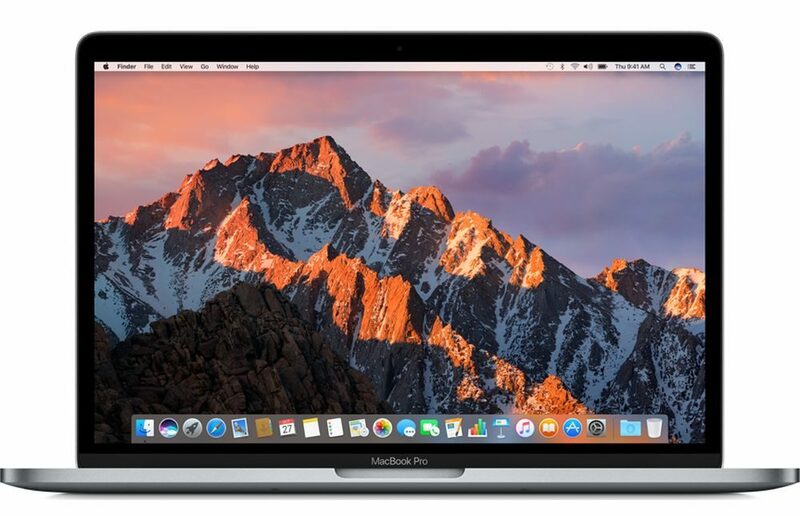 Apple computers offer an incredible and more tightly controlled experience with their software and have many programmes specifically designed to run optimally on them. For example, if you're choosing a media degree in college, programmes such as Final Cut Pro, designed by Apple are continuously optimised to perform as efficiently as possible on Macs. They also feature top-end hardware and you can be sure that the processor and RAM in the computer will last you for years. Currys PC World have a range of Apple computers perfect for students available on their website and while any of them would prove ideal, there are a few, in particular, that stand out as an ideal college companion. 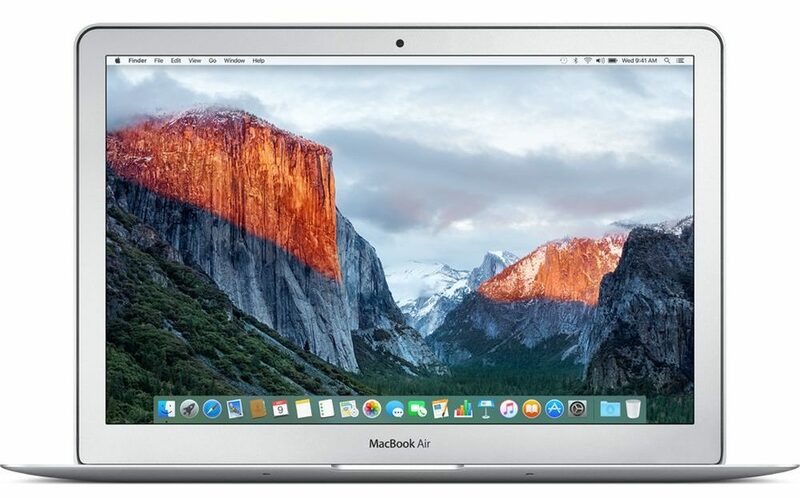 1) Apple MacBook Air 13.3"
One of the most affordable MacBooks on their site, the MacBook Air 13.3", combines excellent high-end performance with an incredibly sleek and light-weight profile. Featuring one of the newest Intel® Core™ i5 Processors, this will handle even the most CPU-intensive programmes with ease, as well as offering a Turbo Boost option, which will cause it to dynamically increase its own processing power if required. It also features a 128GB Solid State Drive. These are far more efficient than traditional hard disk drives, meaning that you will have a far snappier and smoother experience loading, and navigating between, programmes. Given that it also features no moving parts, it means that it is far less liable to sustaining damage in the frantic tussle as you rush between classes. It offers greater efficiency and durability and is an ideal solution for a student laptop. As well as that, it also offers up to 12 hours of battery life meaning that your laptop won't die on you at inopportune moments during lectures. Not to mention that it is also being sold at a discounted price! The MacBook Pro 13" offers a similar but comprehensively more powerful suite of features than the above MacBook Air. It includes the Intel® Core™ i5 Processor, a faster i5 processor which, when its Turbo Boost is engaged, can deliver up to 3.6GHz of processing power. If that sounds like highfalutin gibberish to you then suffice it to say that it is a very powerful processor. Featuring the Intel® Iris™ GPU, it thus, graphically, offers a significant step up and, as well as performing any task required of you in college, will play many of the latest video games in gorgeous HD. The 8GB of RAM as standard in the laptop means that it can seamlessly handle multiple tasks and programmes simultaneously. If you're enrolling in a media-specific course than MacBook Pro's are particularly useful and are well worth the investment. A tad more expensive than the Pro 2017, the 2018 model gives you all the power at the tip of your fingers. 256 GB of memory and an Intel® Core™ i5 Processor means all your readings, lecture slides, assignments and photos from throughout the year won't slow down your laptop and you can run multiple programmes with ease. With a new Touch ID feature, you can open and lock your laptop with state-of-the-art fingerprint identification. With a brilliant retina display, Intel® Iris™ Plus and true tone technology, the 2018 model is perfect for students undertaking media or graphic design courses who work with Final Cut Pro and Photoshop regularly. You can access and save huge video and image files in a moment's notice which means finishing a project faster than ever before thanks to this model's superfast SSD storage. A powerful model with a 10-hour battery life fully charged, the 2018 version comes in a sleek and featherlight size which makes it the perfect traveling companion. 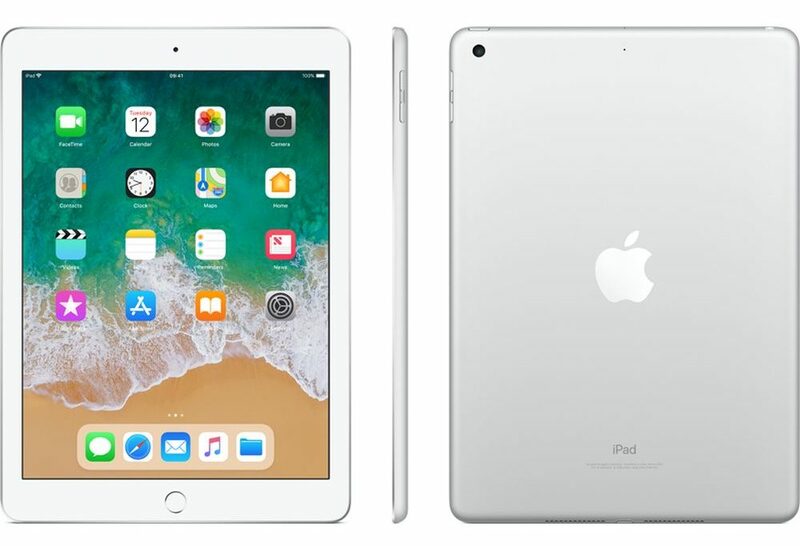 If you're looking to get access to the fantastic array of features and support unique to Apple, but are on a bit tighter of a budget, then an iPad could be the perfect solution. If your primary use for a computer in college is for essay writing, online research and reading, an iPad is the perfect compact solution and also allows for copious amounts of Netflix-based procrastination on the go. The 10 hours of battery life means you can squeeze in your favourite show on the bus journey to college or catch up on your reading material without fear of your battery dying. Additionally, you have the option of adding a physical keyboard if you so wished which makes an iPad the perfect compromise between size, price, and efficiency. 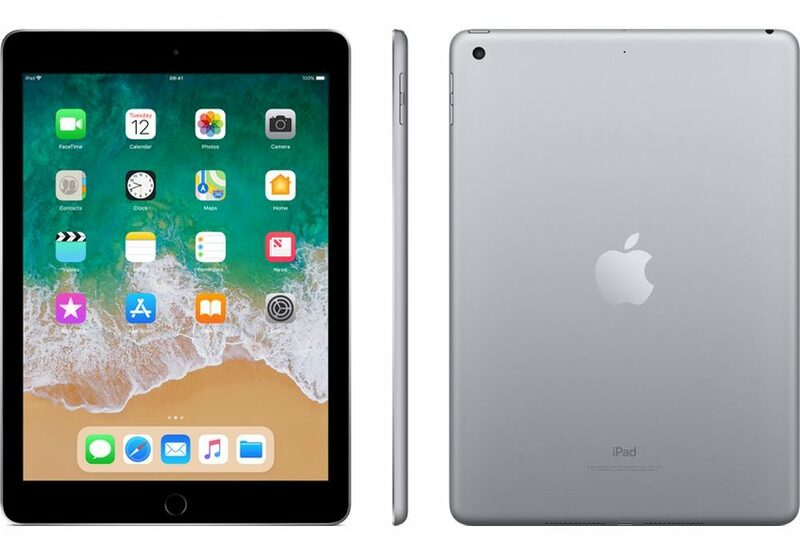 If an iPad appeals to you but you are a media fiend looking to store as much video or as many photographs as possible and need a bit more storage then this iPad offers the perfect solution. With a 128GB hard drive you can store hours of HD video and thousands of photographs. You can also check out the full range of Currys PC World Back To School products available on their website here. Tech for success. Get the perfect tech with Curry’s PC World, Irelands largest range at unbeatable prices.